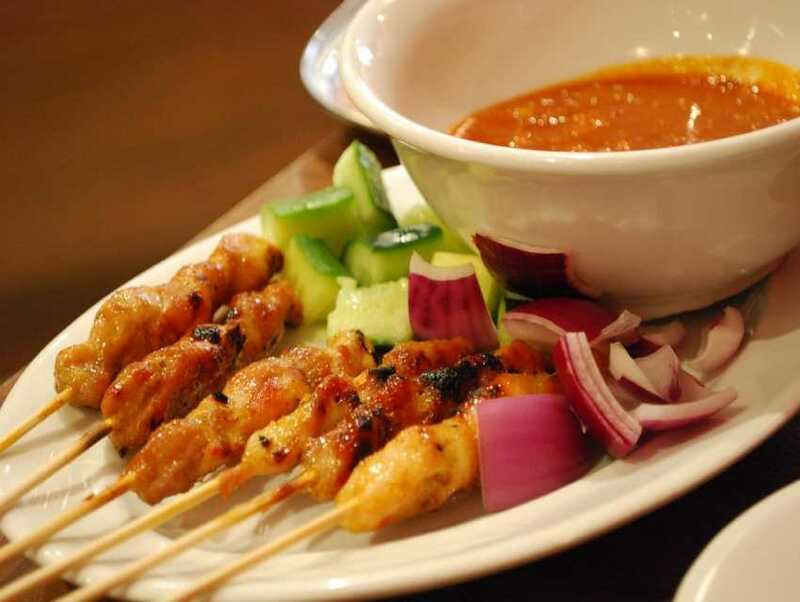 Siam House serves delectable Thai favorites in the charming Cleveland Park—a neighborhood known for its fine restaurants. This quaint little place has a delicate decor. The tables are scattered throughout the dining area, giving patrons a sense of privacy. Noodles are a specialty here, along with curry and vegetarian offerings. The grilled chicken and tofu dishes are also equally tempting.